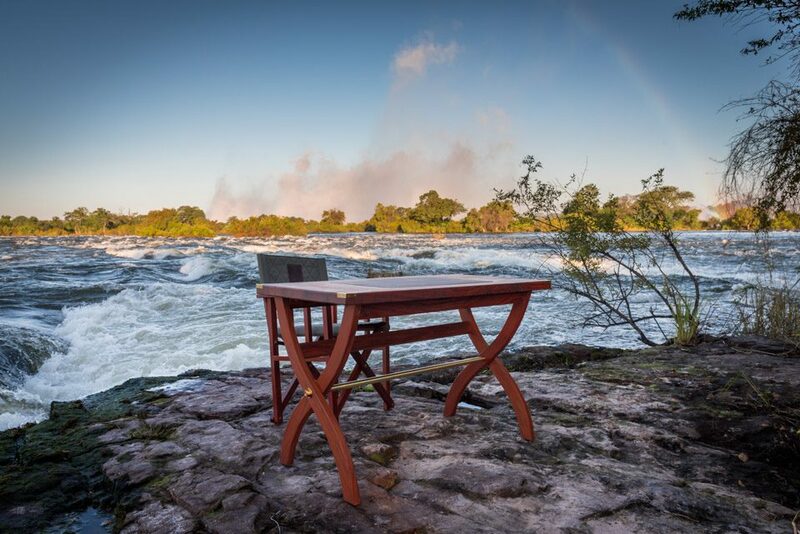 The African Touch’s Campaign Desk is designed in the same tradition as our Military Officer’s Desk. Built from beautiful African hardwoods, the solid brass fittings are of the finest quality produced with the lost wax casting method. The leather writing pad uses fine genuine leather. The legs detach simply for transport or storage. This fine piece will enhance your den, safari camp or as a signature piece in any upmarket establishment. The Campaign Desk is constructed of solid African Hardwood. Zambezi Teak (Baikiaea plurijuga) formerly known as Rhodesian Teak . Very hard with exceptional colour and grain. African Bloodwood (Pterocarpus angolensis) aka Kiaat or Mukwa. 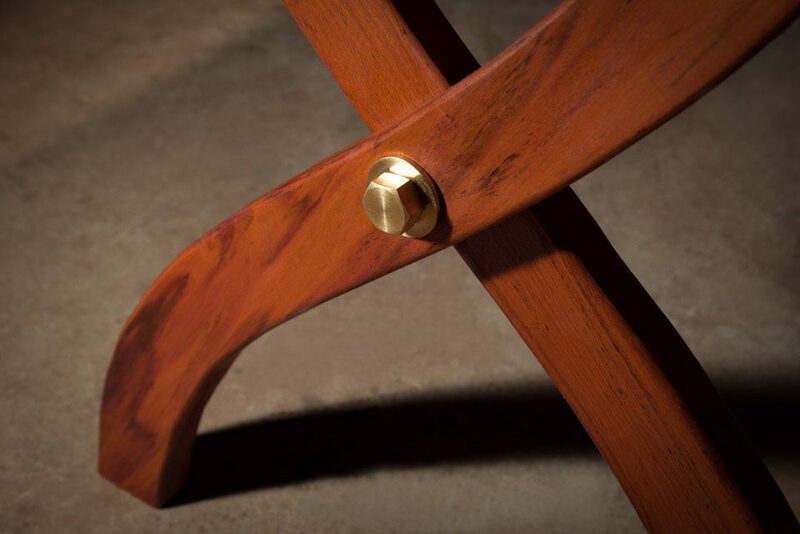 Wonderfully varied colour and beautifully figured grain make this a favourite for aficionados of fine furniture. The Campaign Desk is wrapped in Air-o-Thene and crated in double thickness cardboard crate. The legs of the Hemingway are securely wrapped and strapped in Air-o-Thene. Enquiries and orders: Please click on the ‘Shop Now” tab below and fill in the form. Pricing: Price excludes VAT & delivery / freight charges quoted separately.